The Adidas ClimaCool Cage spikeless golf shoe offers a stylish approach for summer days on the golf course. 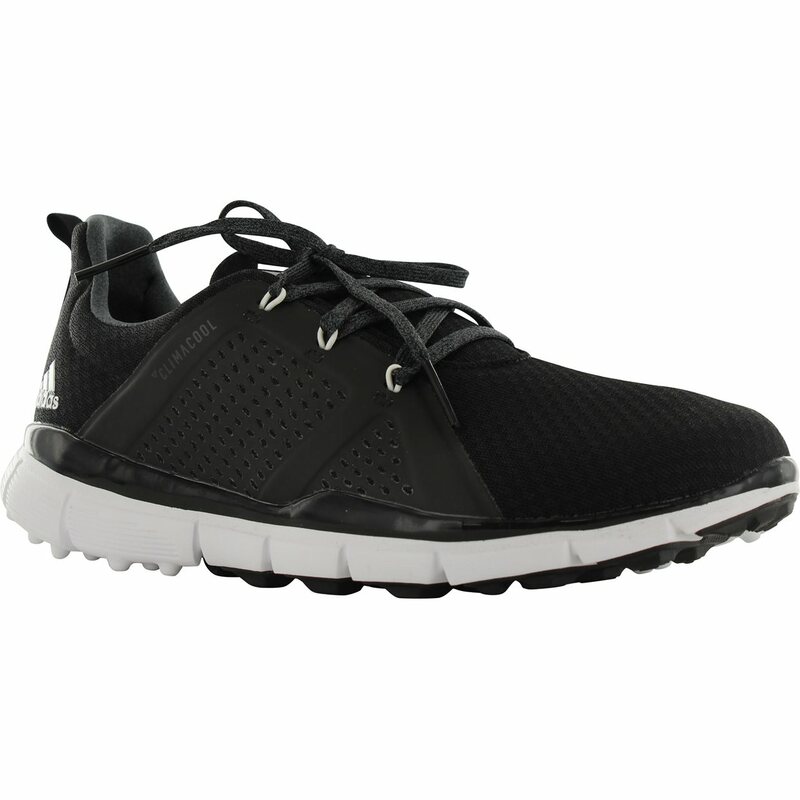 The shoe features breathable mesh fabric with Climacool moisture management to keep your feet cool and dry in the heat. The ClimaCool Cage is designed with a soft lining and a lightweight cloudfoam sockliner for comfort as you walk the course. 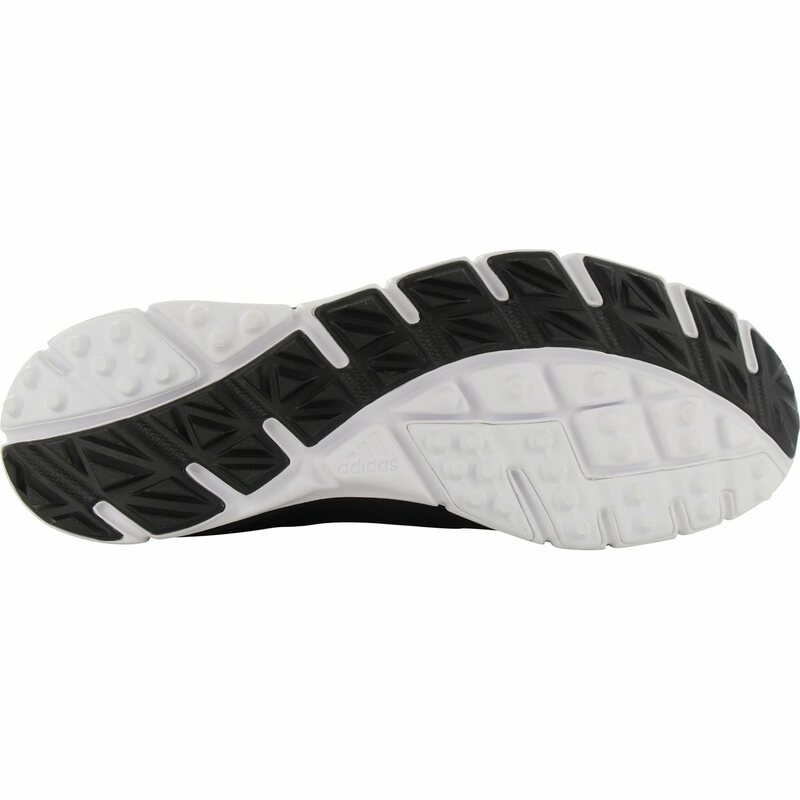 Extra stability is provided in the midfoot with the lateral stability weld and exceptional traction is provided with the Swing Plane Traction heel-to-toe zone. 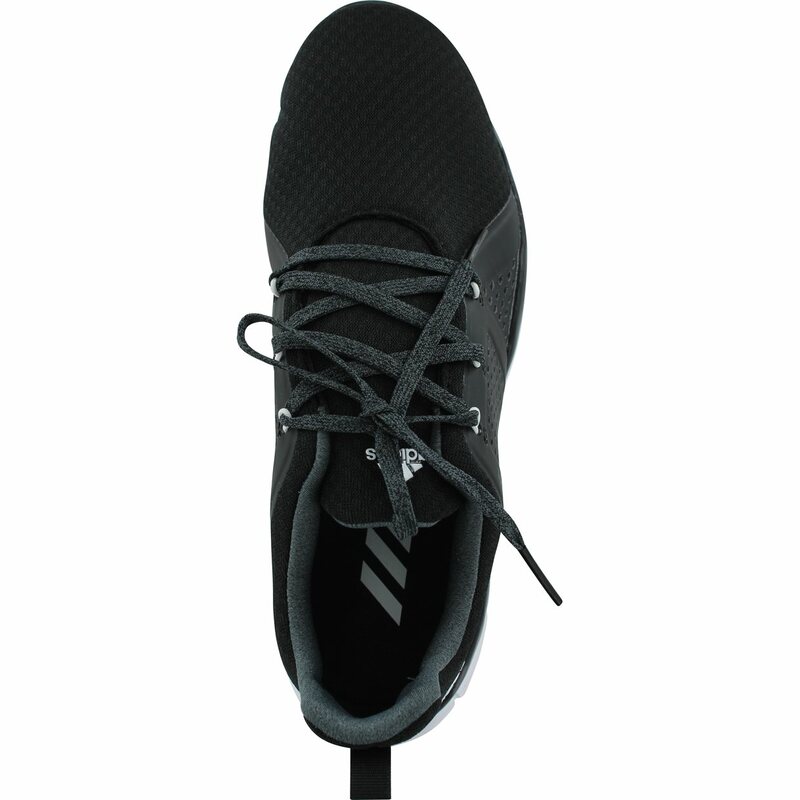 The Puremotion outsole offers durability so you can enjoy your ClimaCool Cage on or off the golf course.